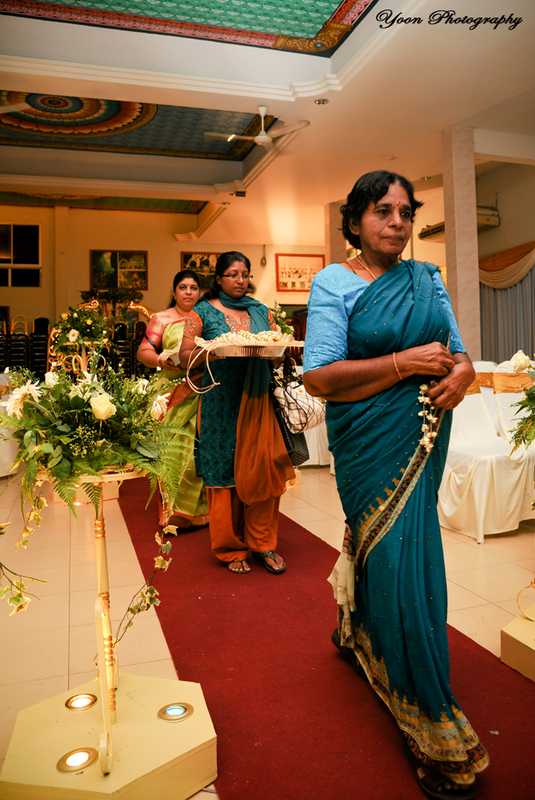 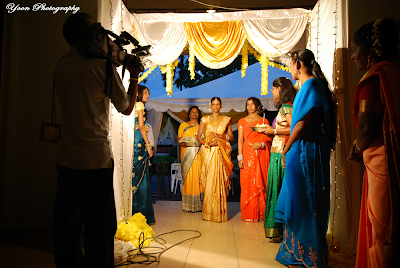 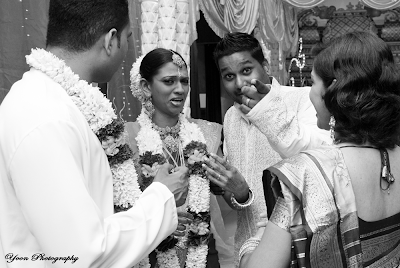 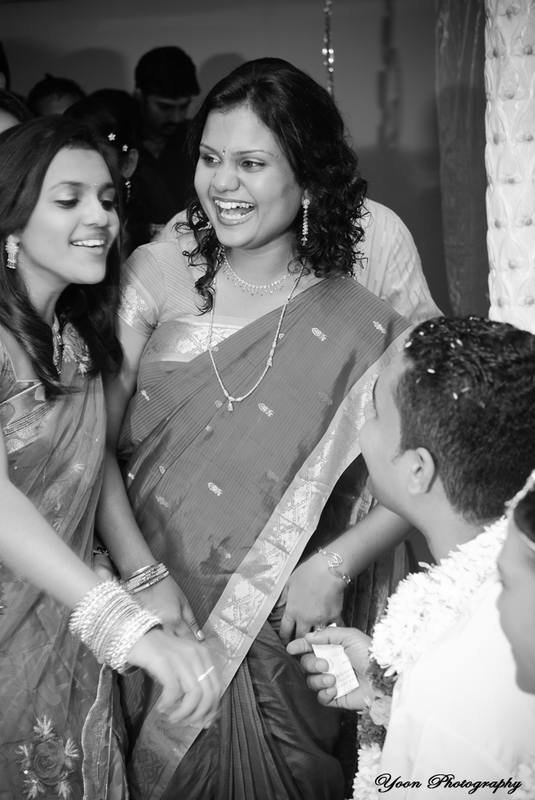 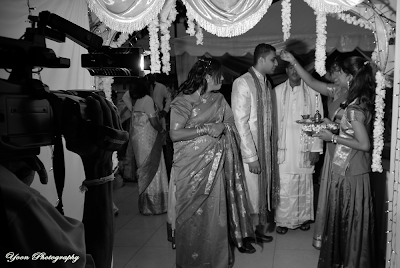 Yoon Photography: Wedding Photography : Vigneshan & Gaithri, 10th~11th July 2010. 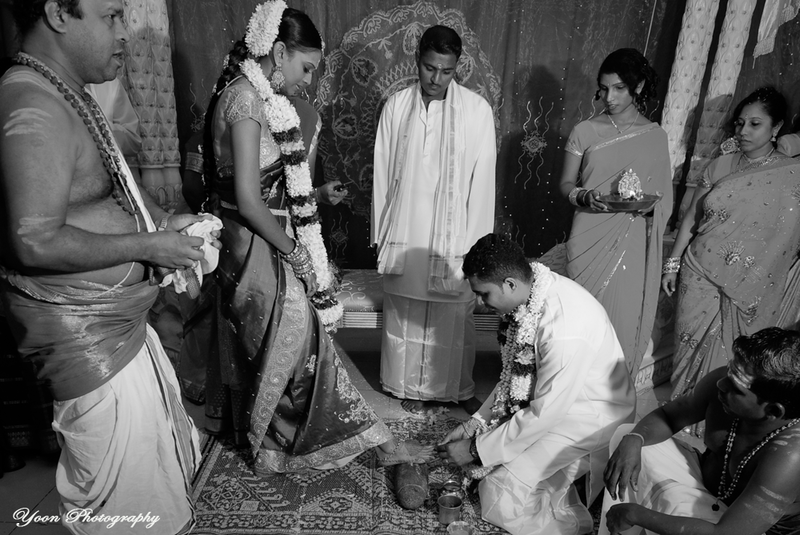 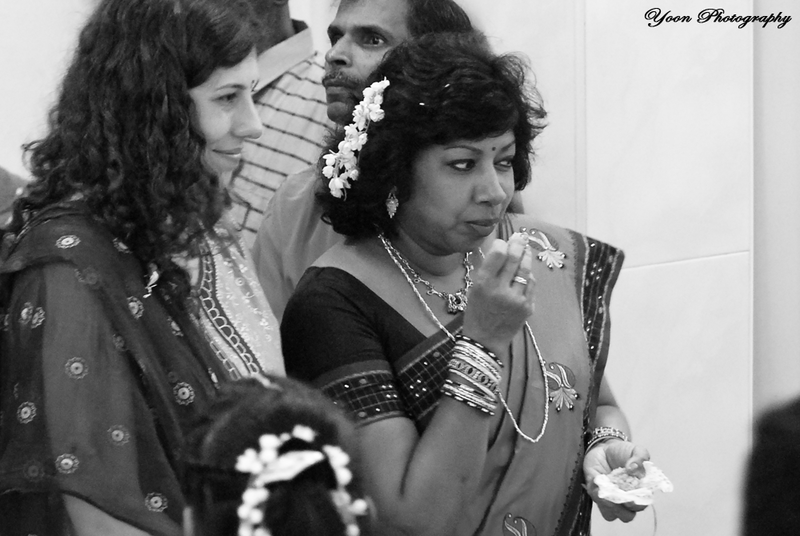 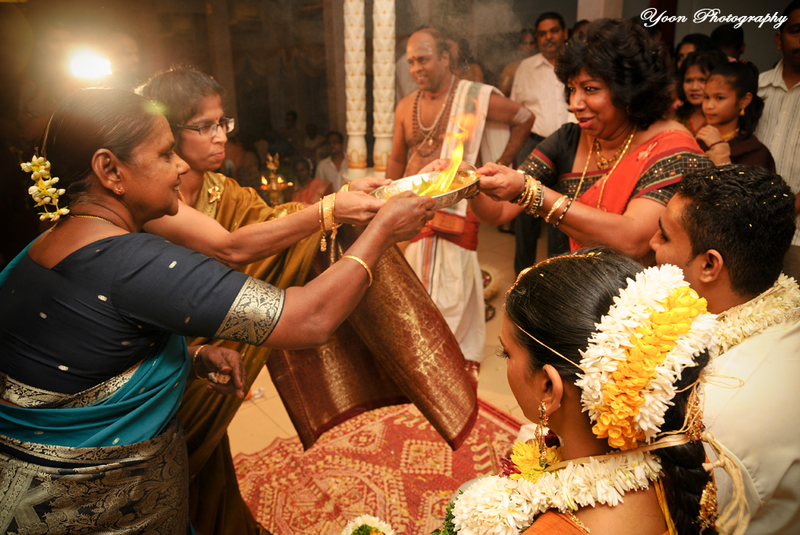 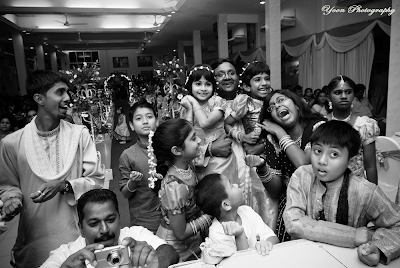 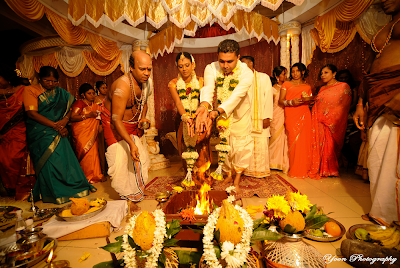 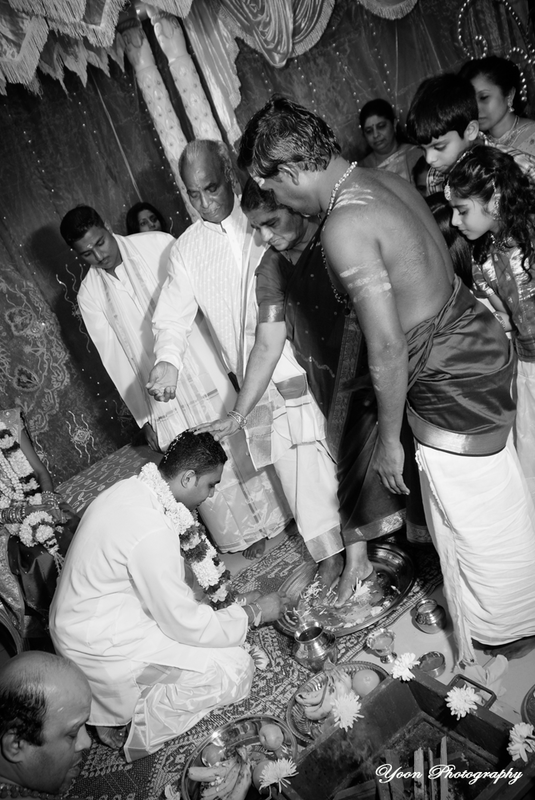 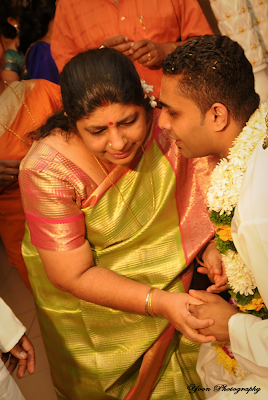 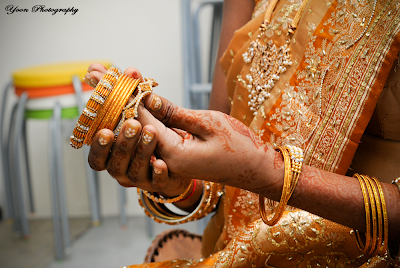 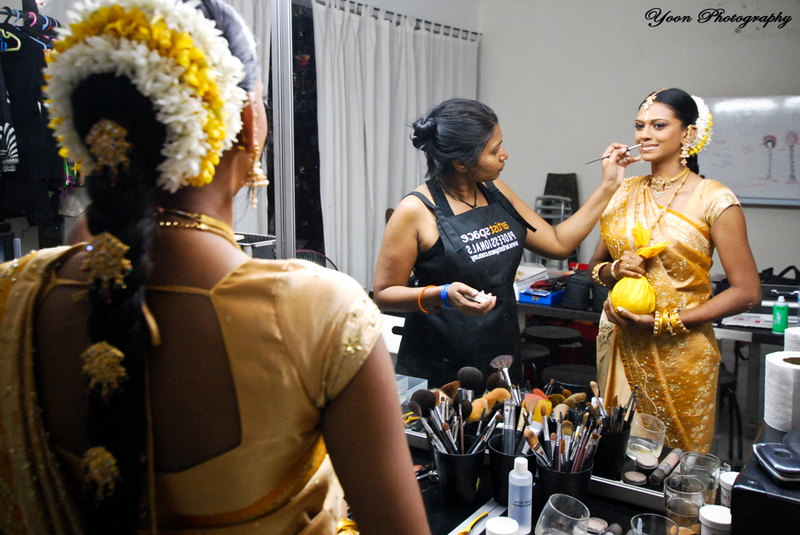 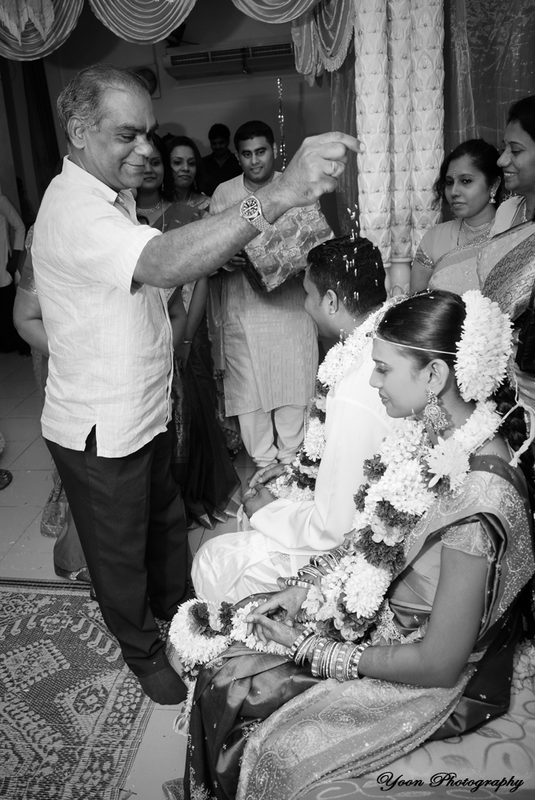 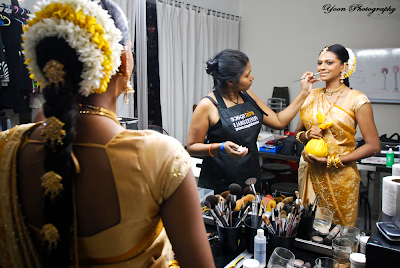 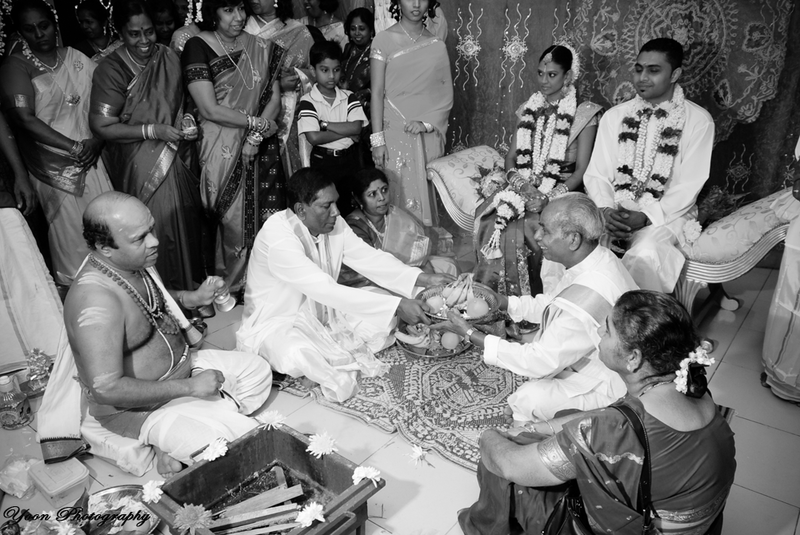 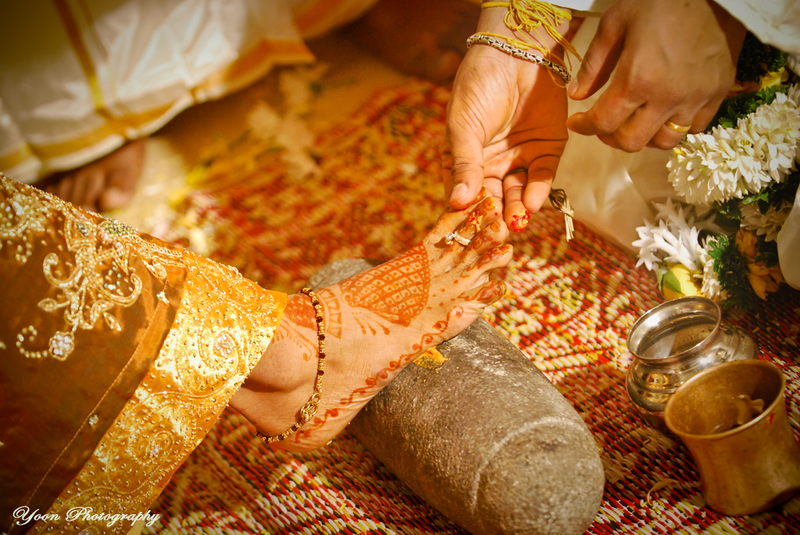 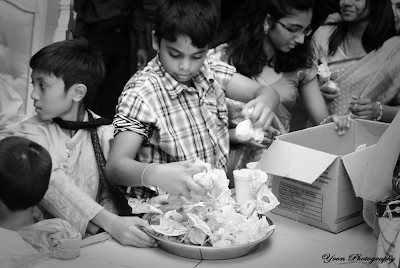 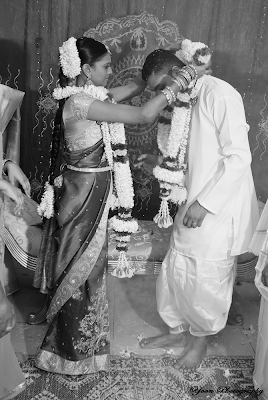 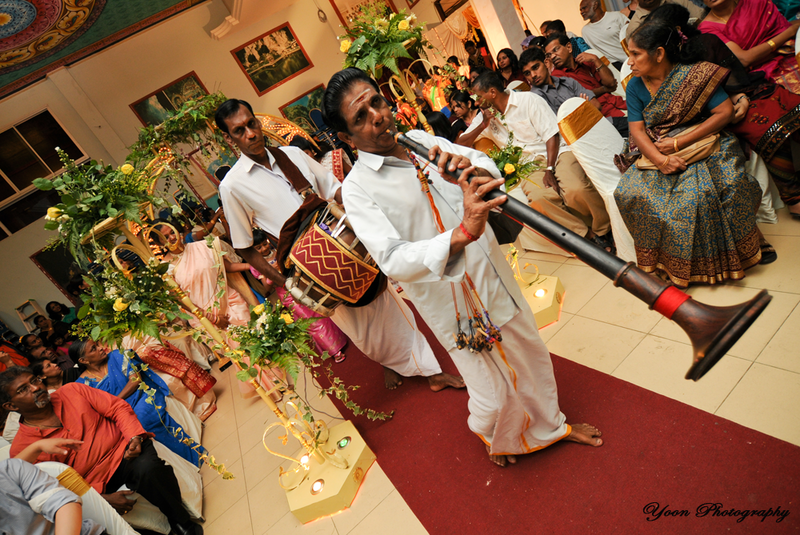 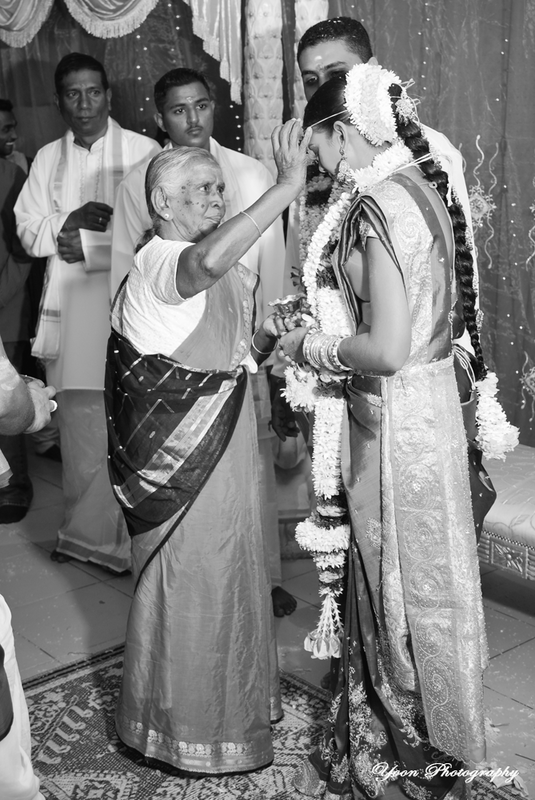 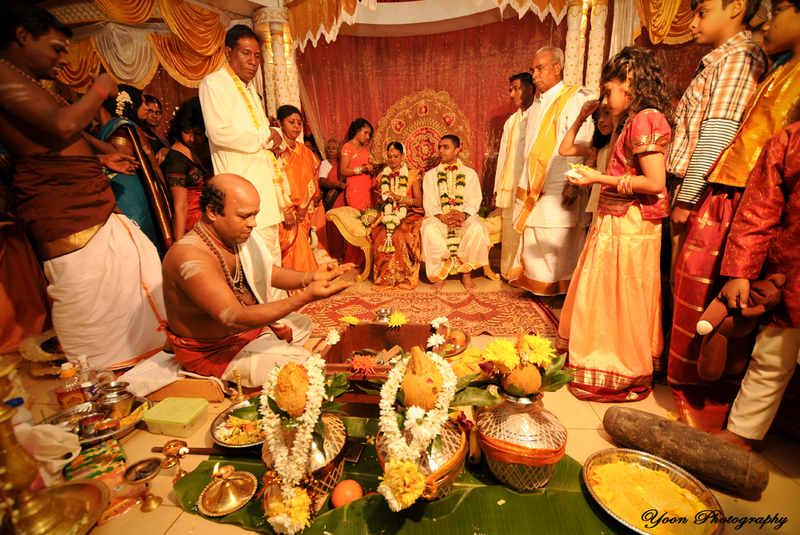 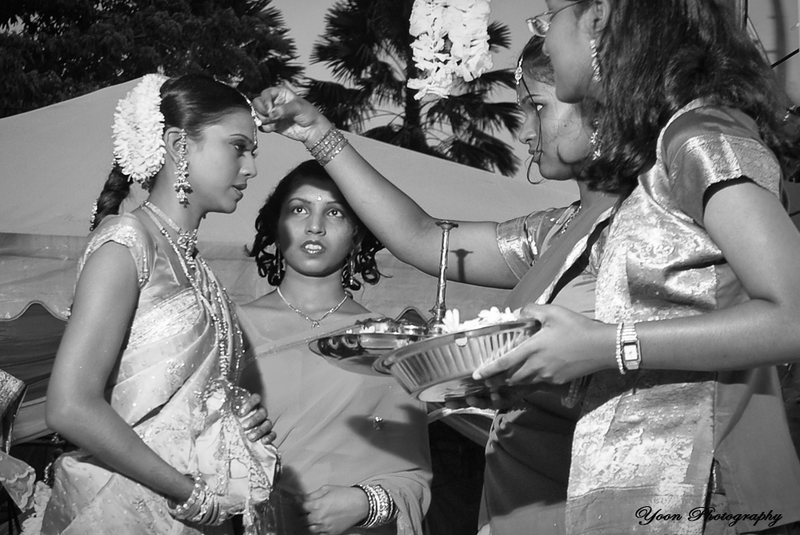 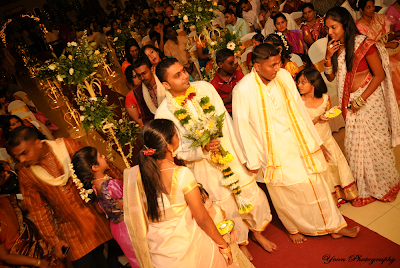 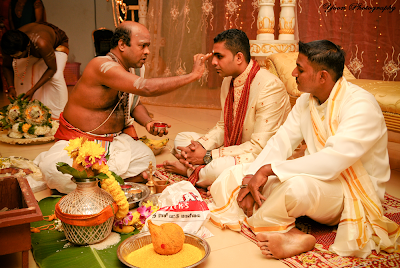 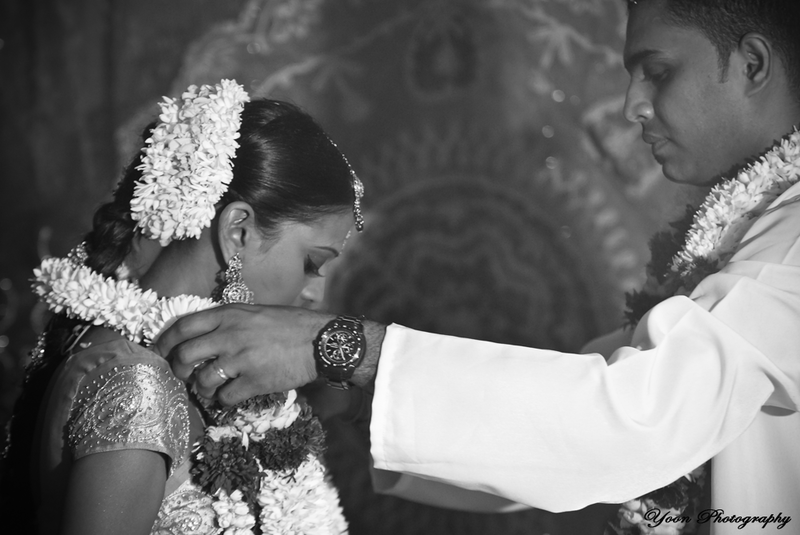 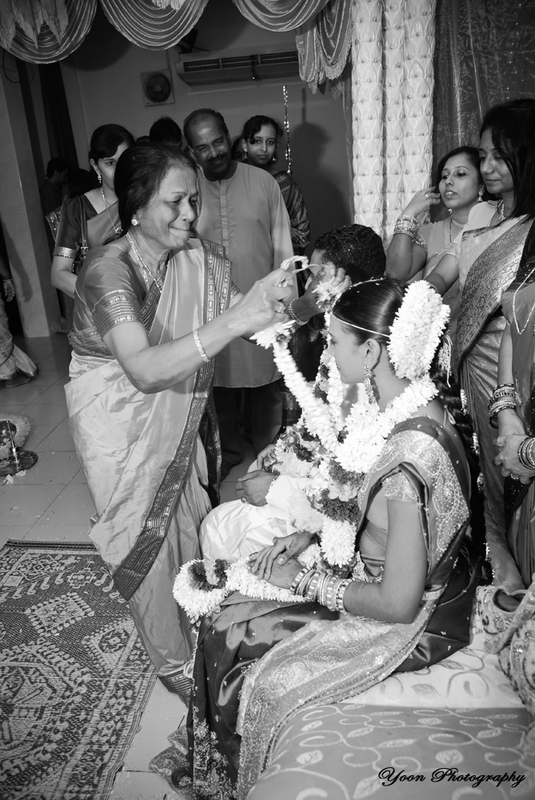 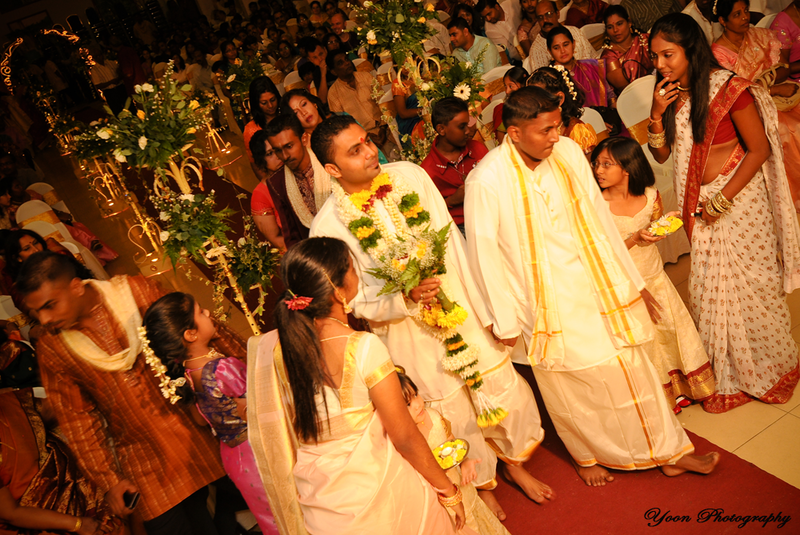 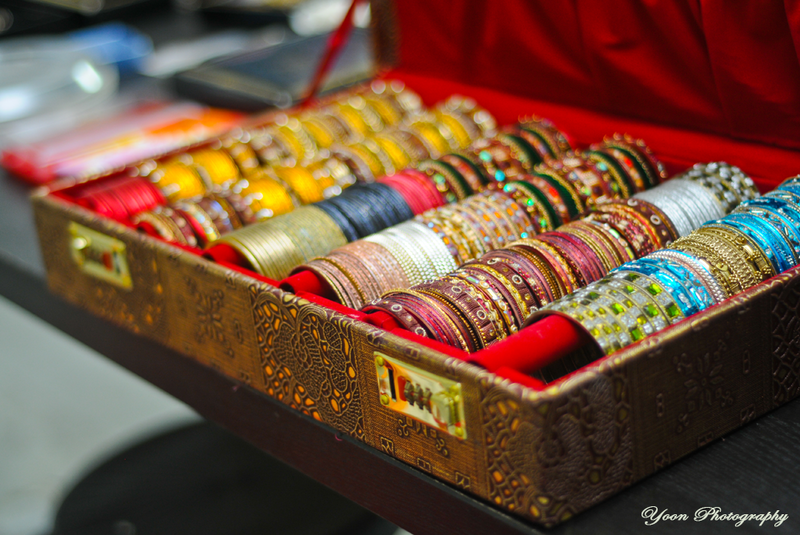 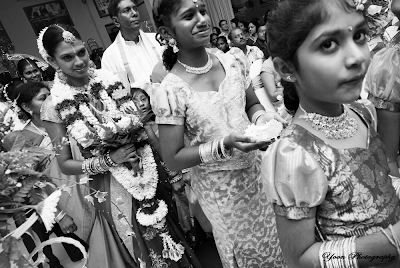 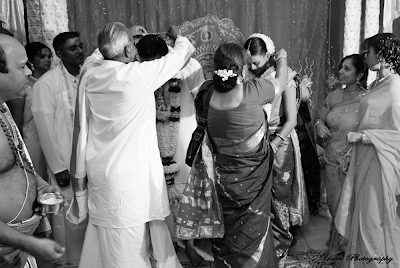 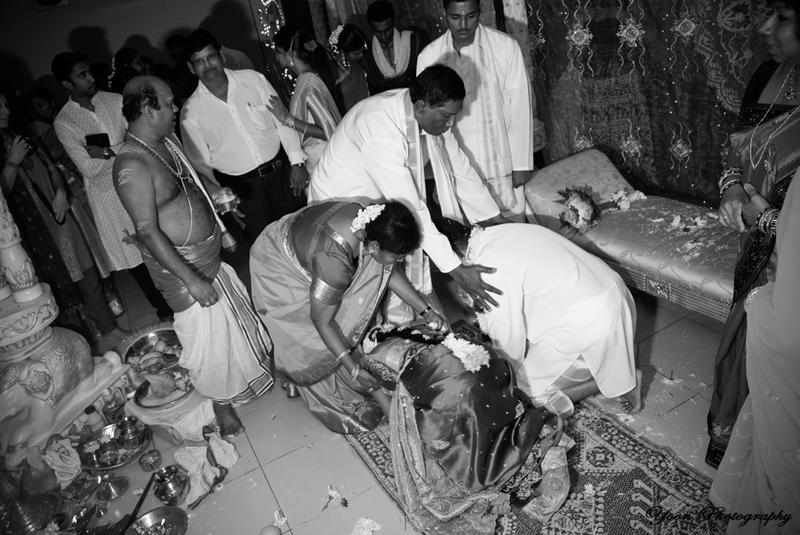 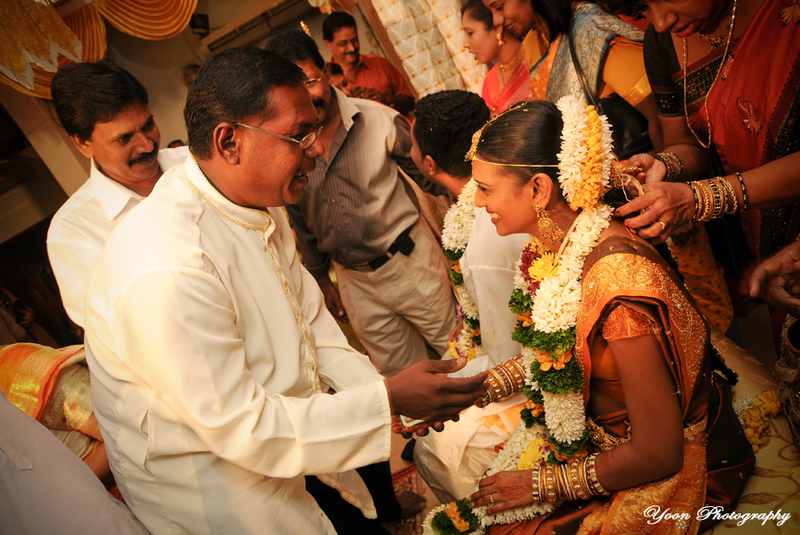 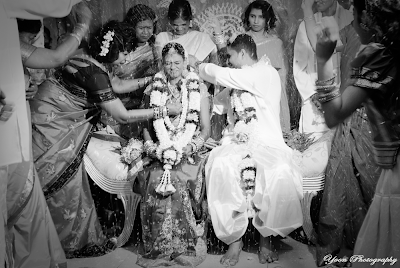 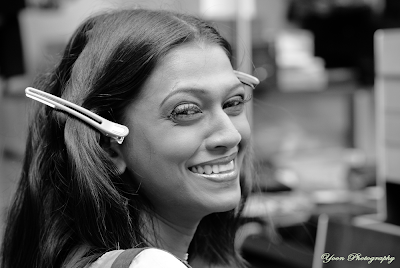 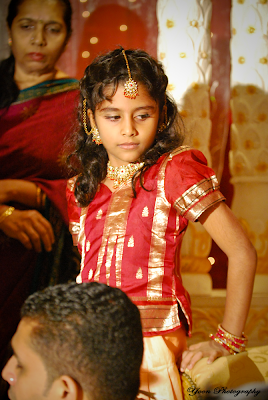 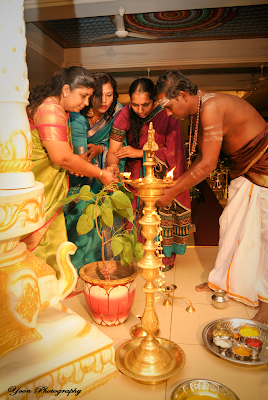 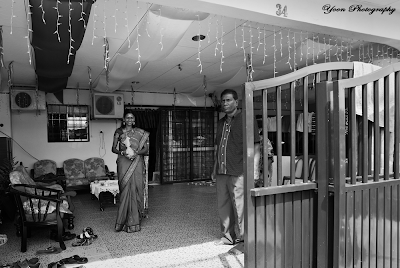 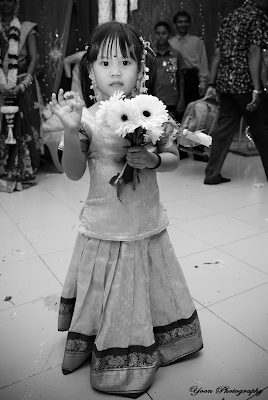 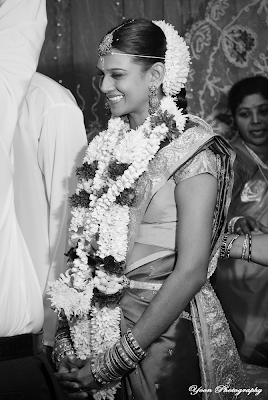 It was the 2nd time I shoot wedding in Sri Subramaniar Swamy Temple, Batu Caves. 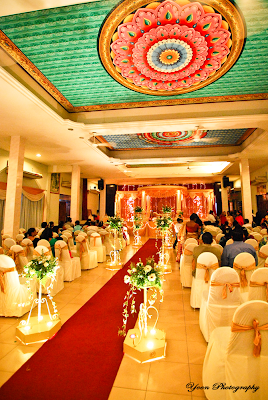 More or less I already use to the building and the lighting. 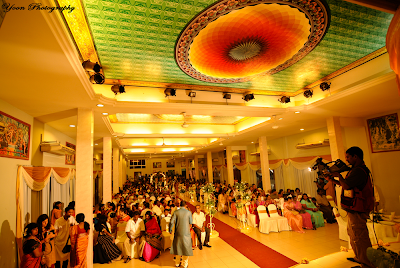 It was really a beautiful hall and I did my best to record the beautiful wedding for the couple. 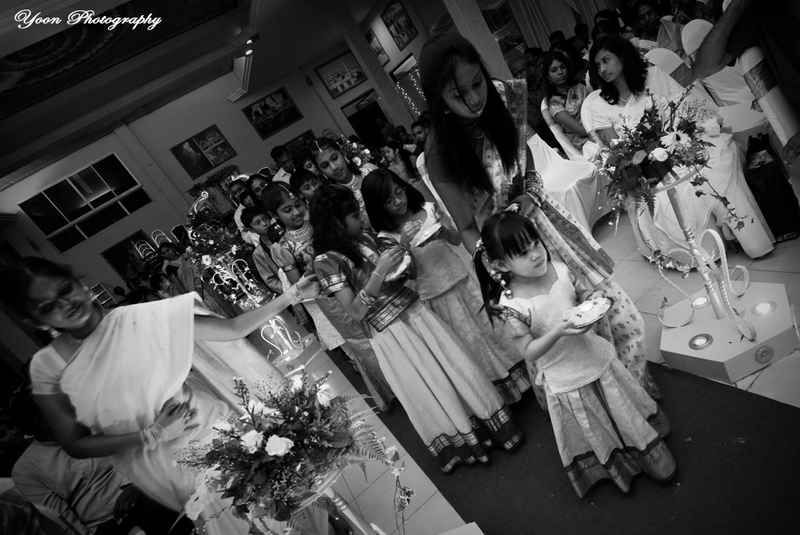 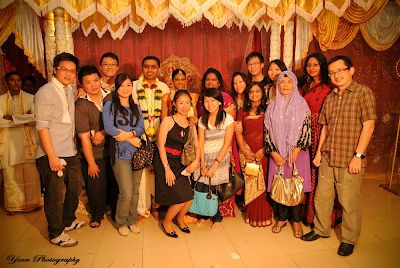 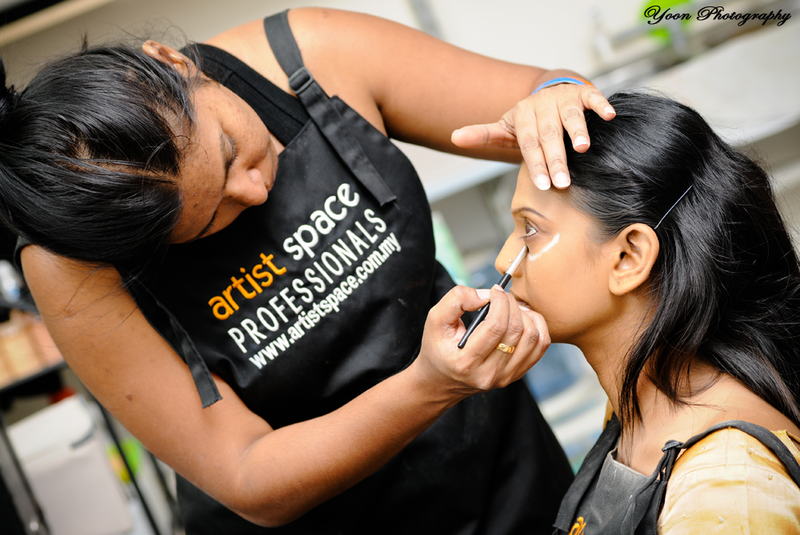 On the 11th, the reception day, my first experience shooting in Jugra Hall, Banting. Although I used to play badminton here, I were so impressed how the hall is decorated for the wedding reception. It was challenging to capture good image with the dark environment. 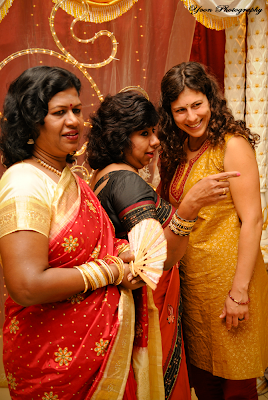 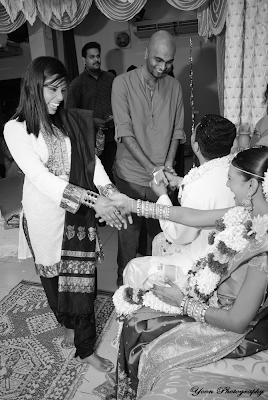 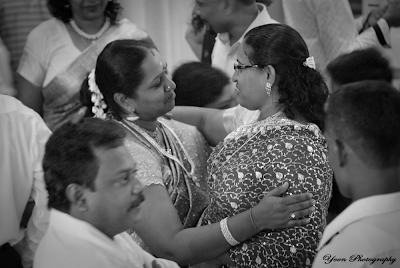 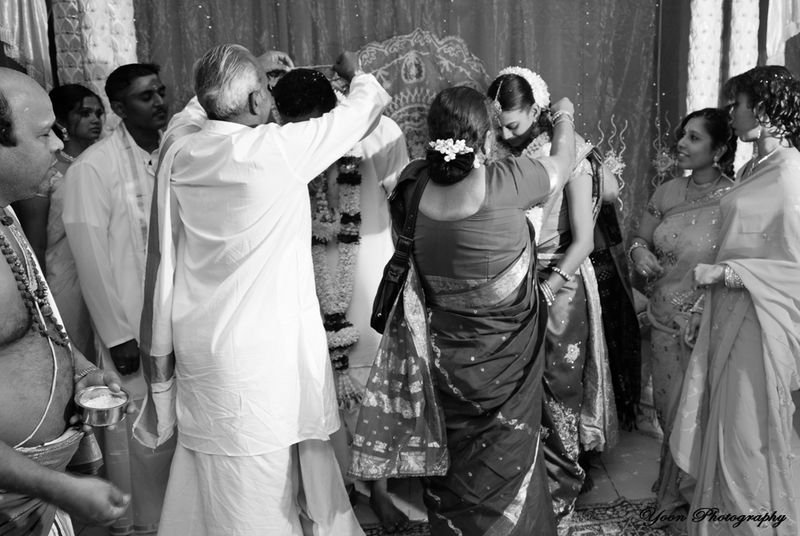 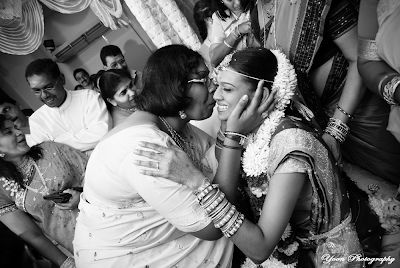 There is one thing I like so much in Indian's wedding, people hugs each other when meeting. A simple hug represent a lot of love and care. 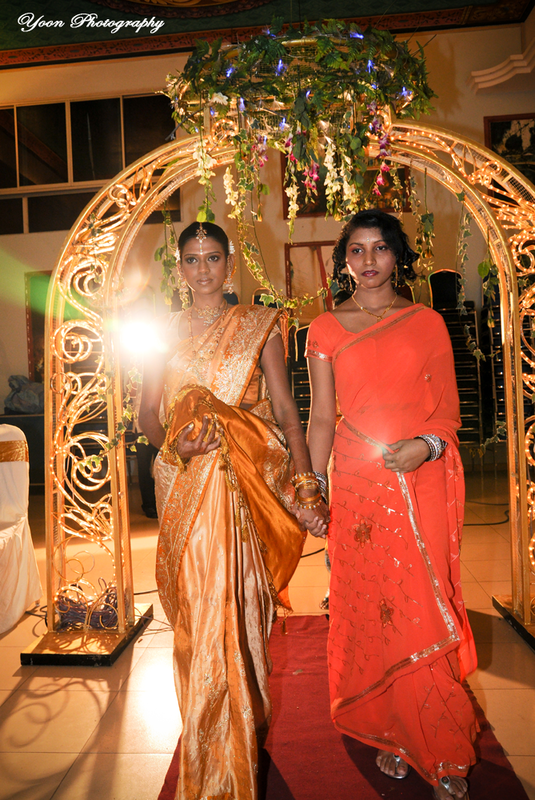 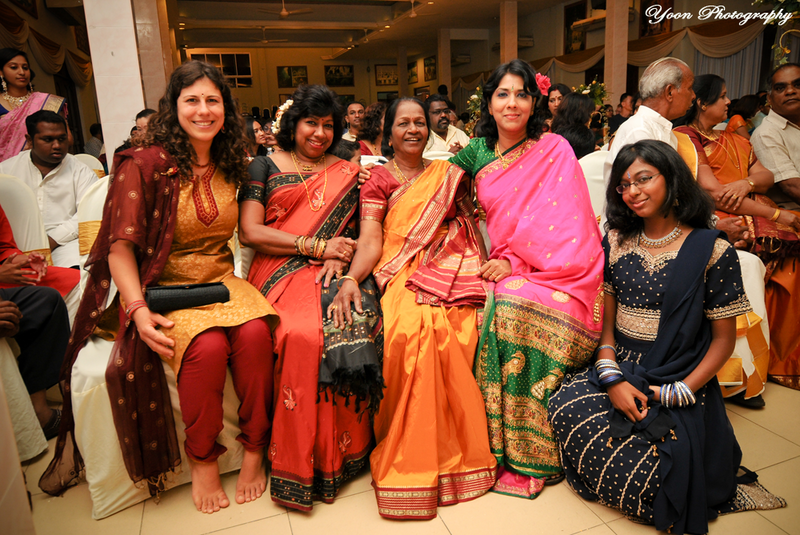 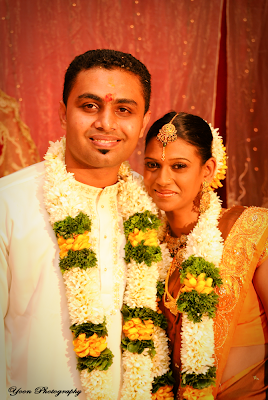 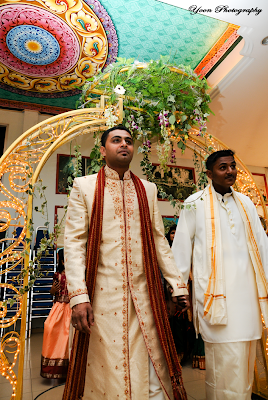 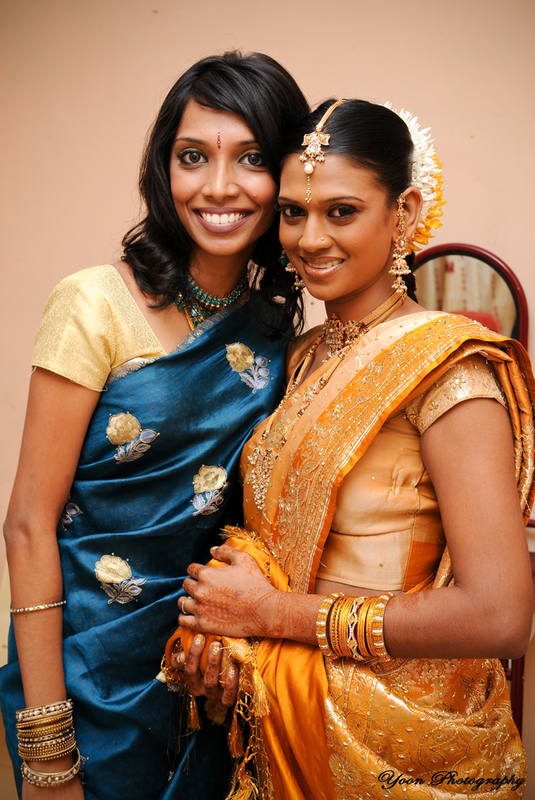 Congratulations again Vigneshan and Gaithri!